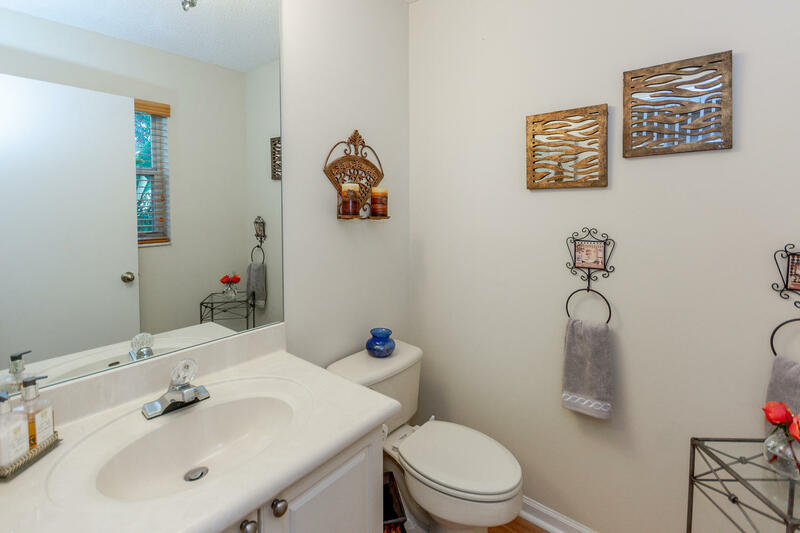 LIGHT AND BRIGHT 4 BEDROOM CHARMER WITH SPACIOUS BACKYARD IN DESIRABLE WINSTON TRAILS. 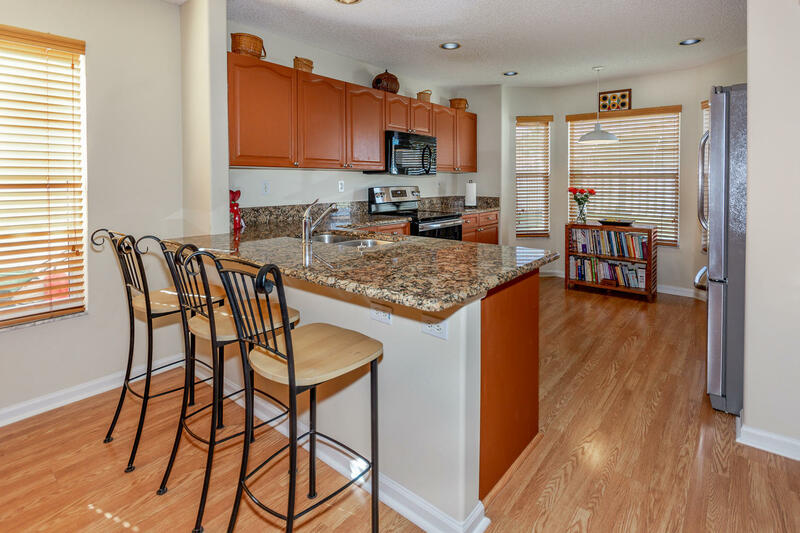 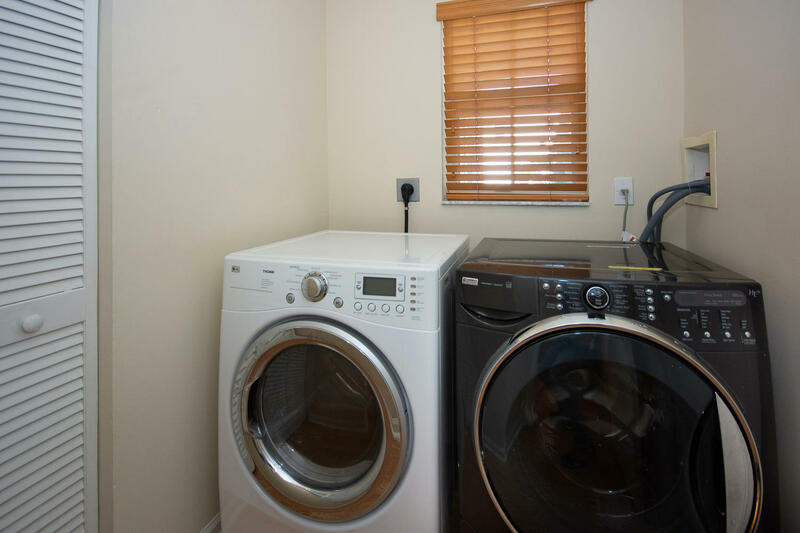 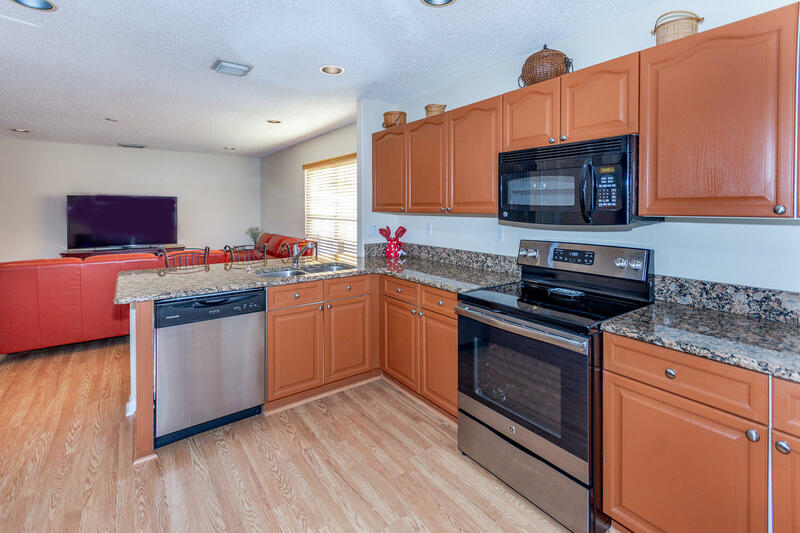 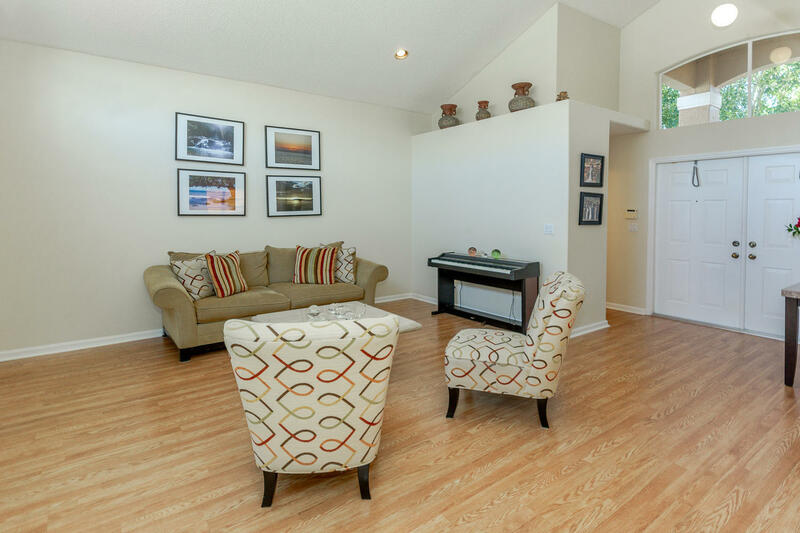 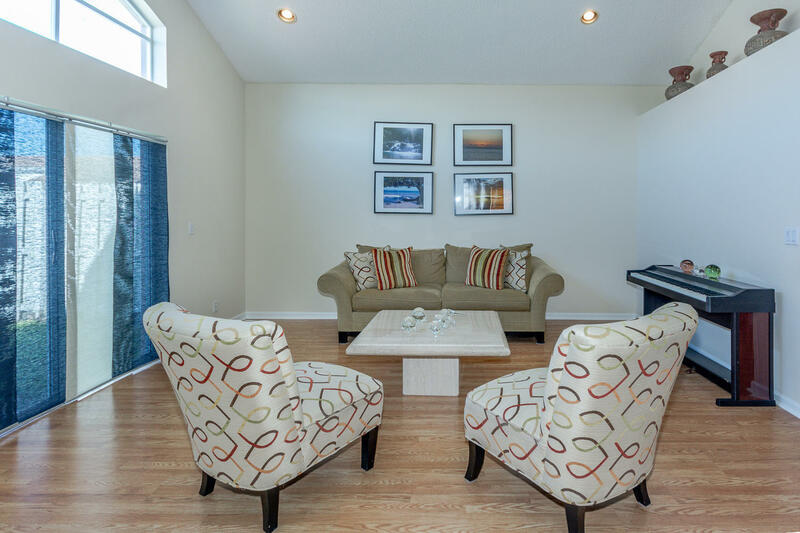 LAMINATE FLOORING THROUGHOUT, NEW AIR CONDITIONING SYSTEM (2016), FRESHLY PAINTED, NEW WASHER AND DRYER (2015), VOLUME CEILINGS, SEPARATE LAUNDRY ROOM, BREAKFAST BAR AND EAT-IN KITCHEN. 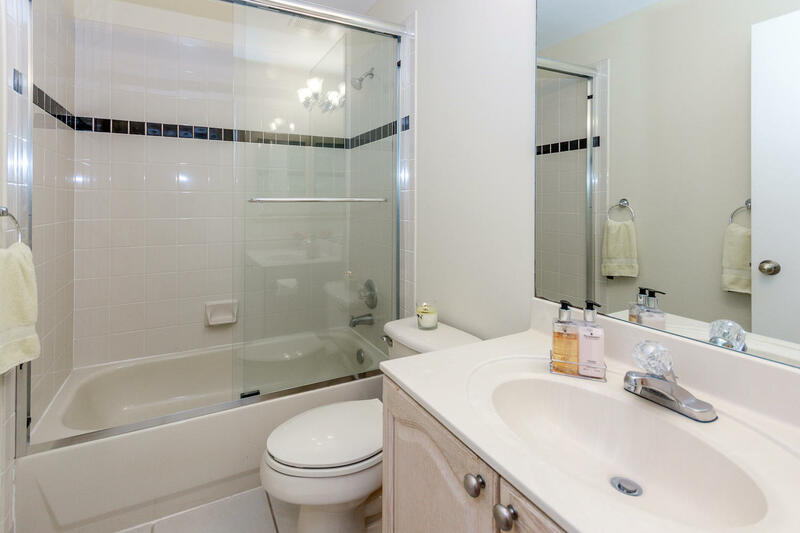 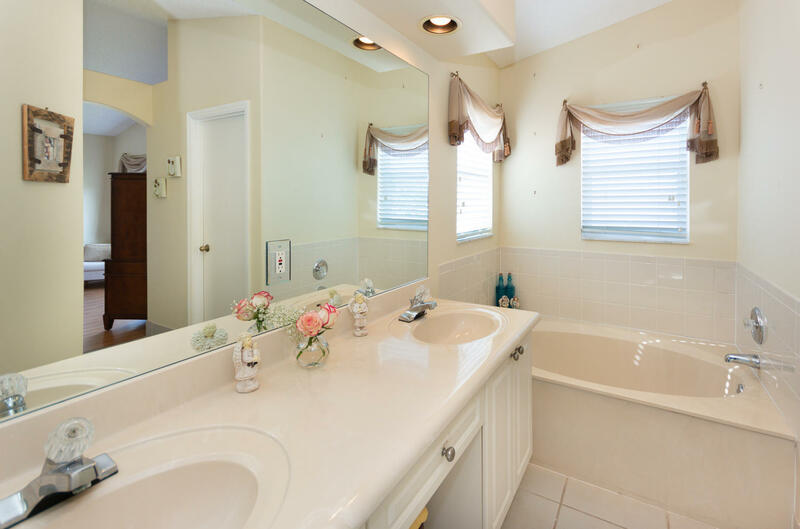 IMMACULATE AND LOVINGLY CARED FOR. 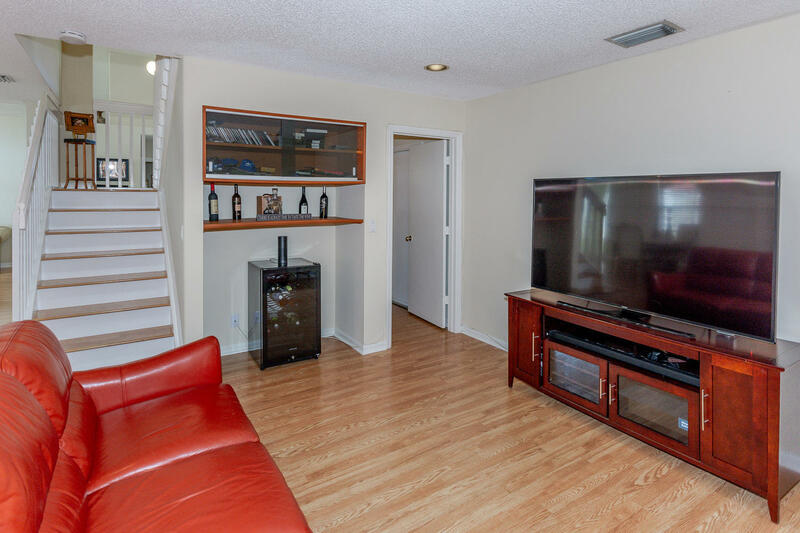 THIS MOVE IN READY HOME HAS ONLY HAD 1 OWNER. 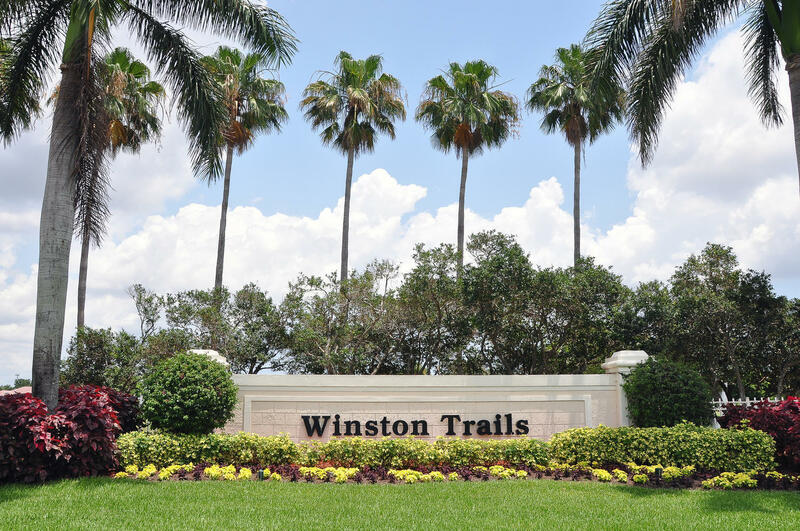 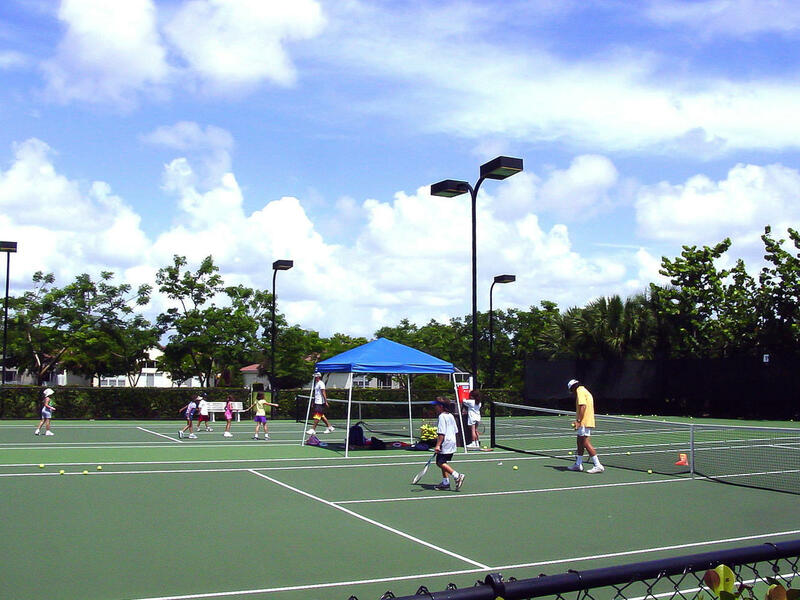 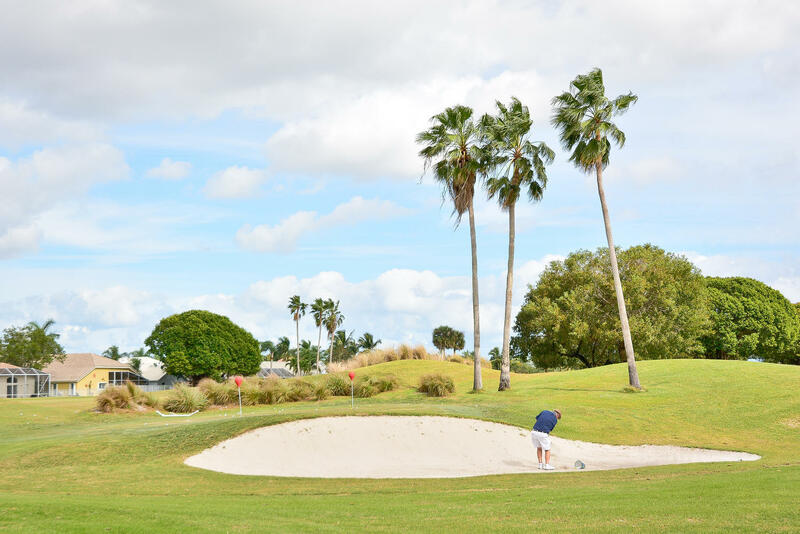 WINSTON TRAILS IS A MANICURED 24 HOUR GUARD GATED COMMUNITY OFFERING GOLF WITH NO MEMBERSHIP EQUITY, SWIM CENTER, CLUBHOUSE, TENNIS COURTS, AND WALKING/ BIKING TRAILS THROUGHOUT THE COMMUNITY. 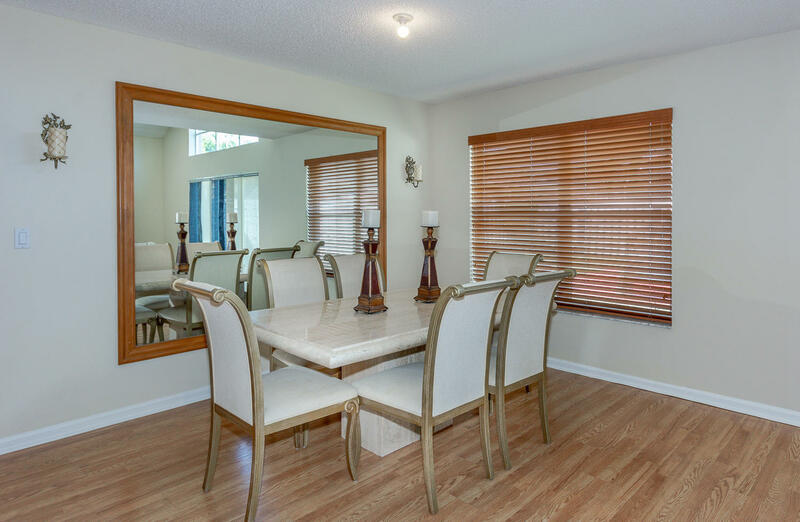 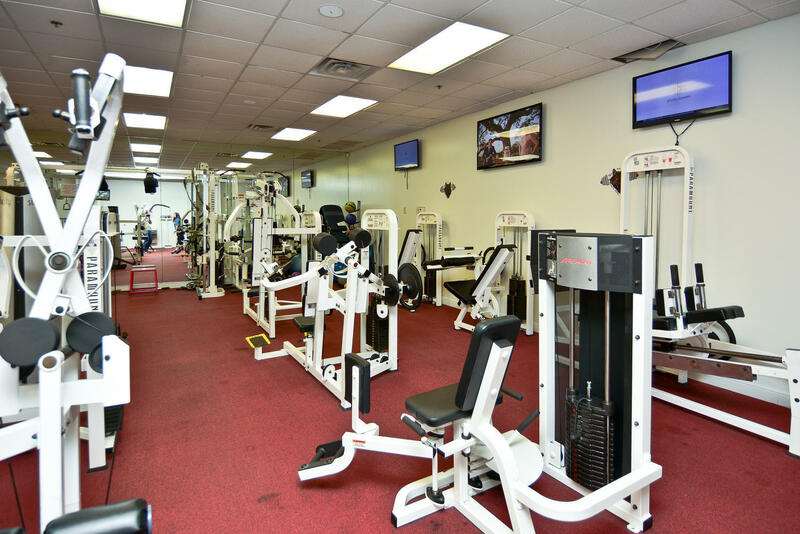 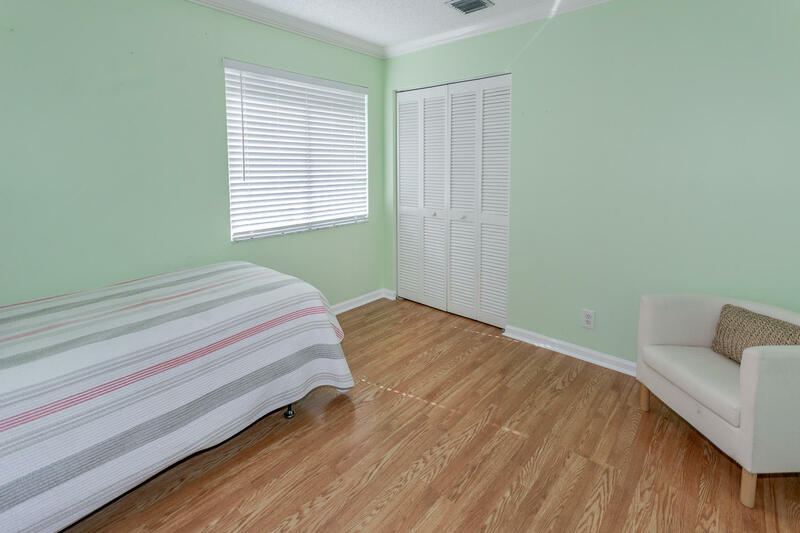 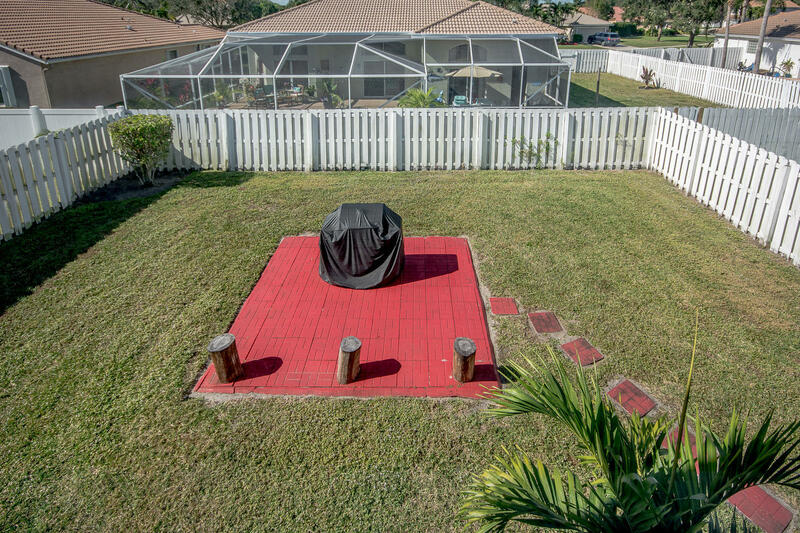 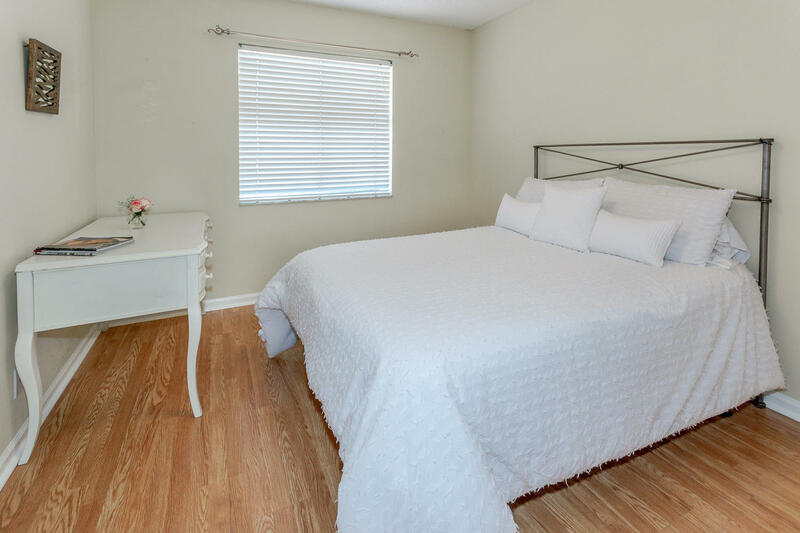 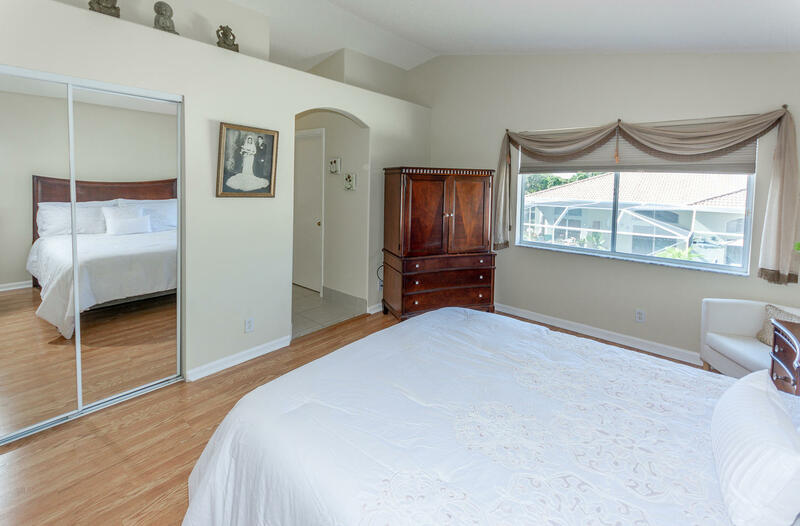 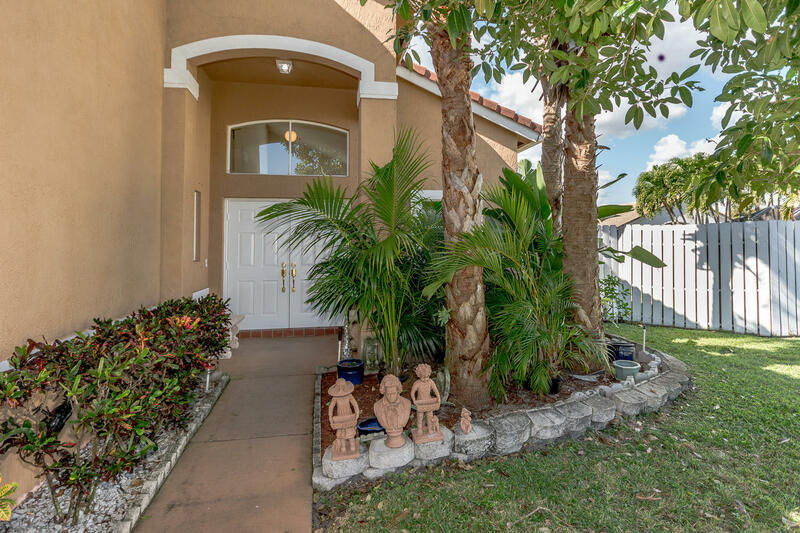 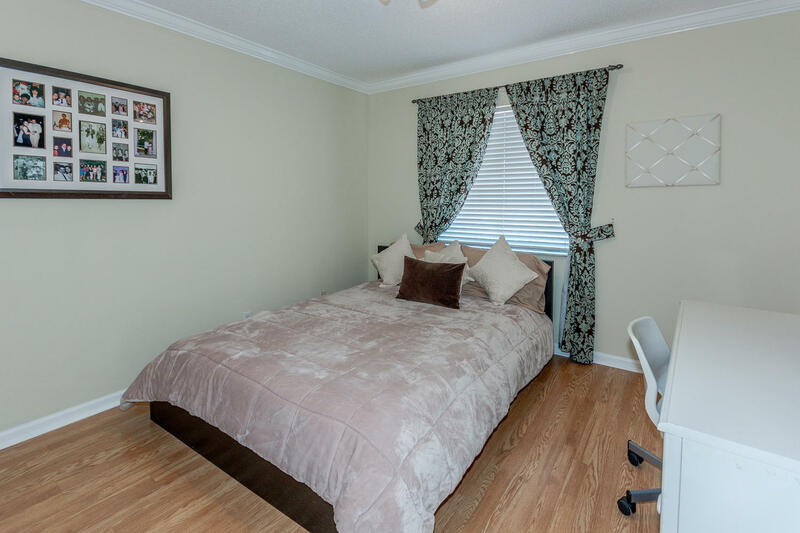 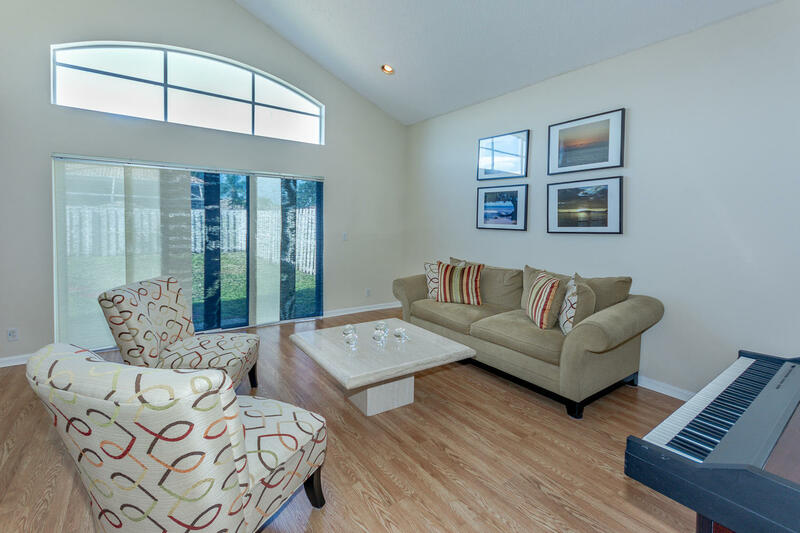 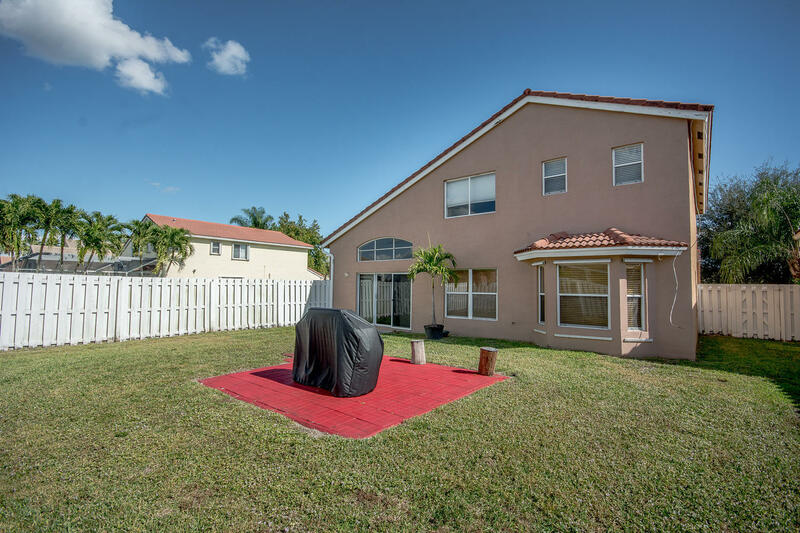 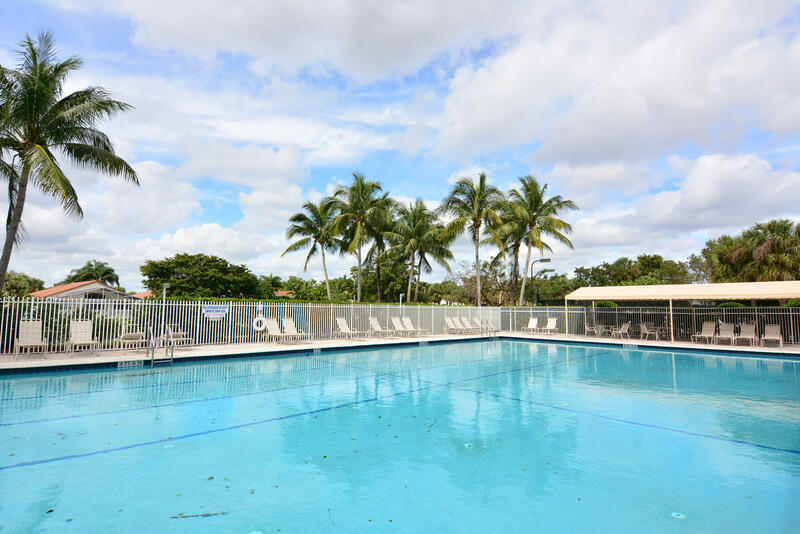 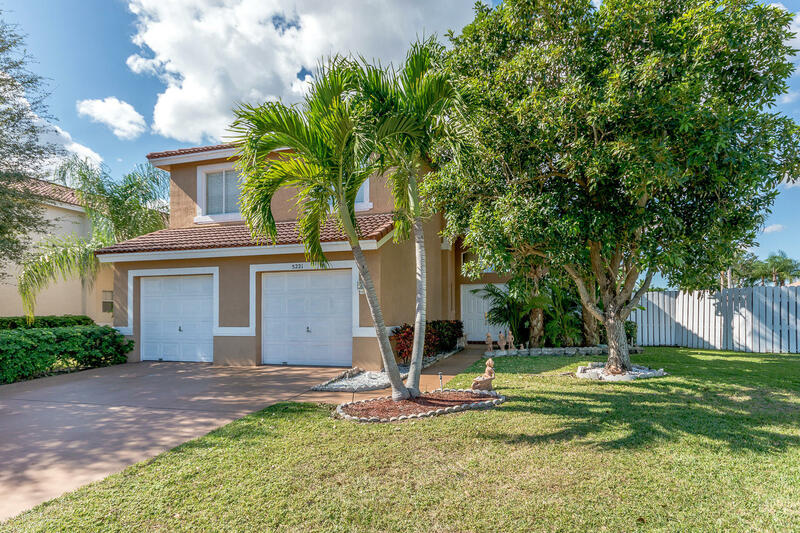 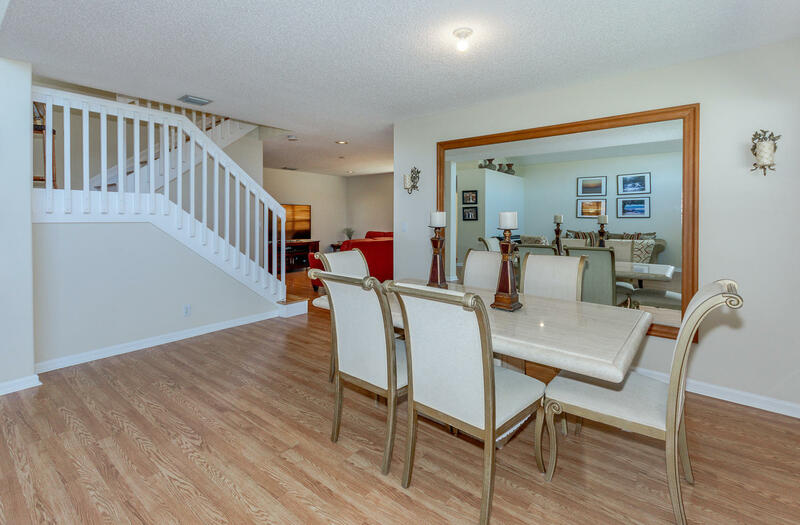 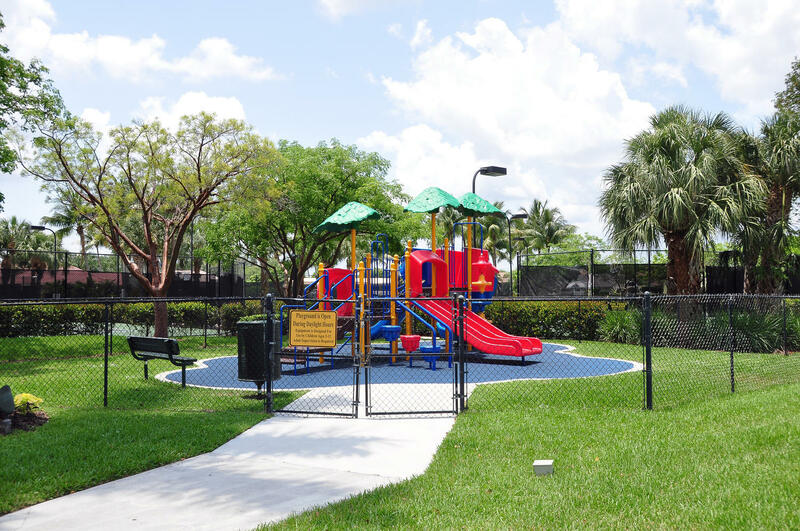 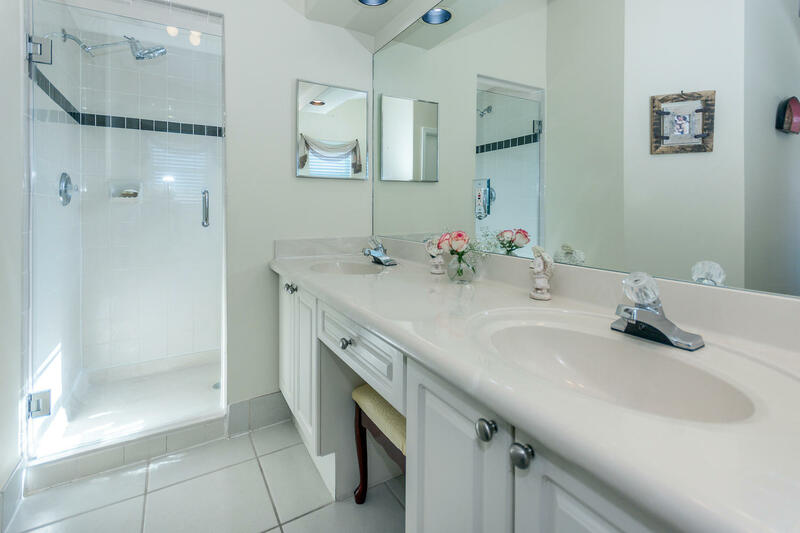 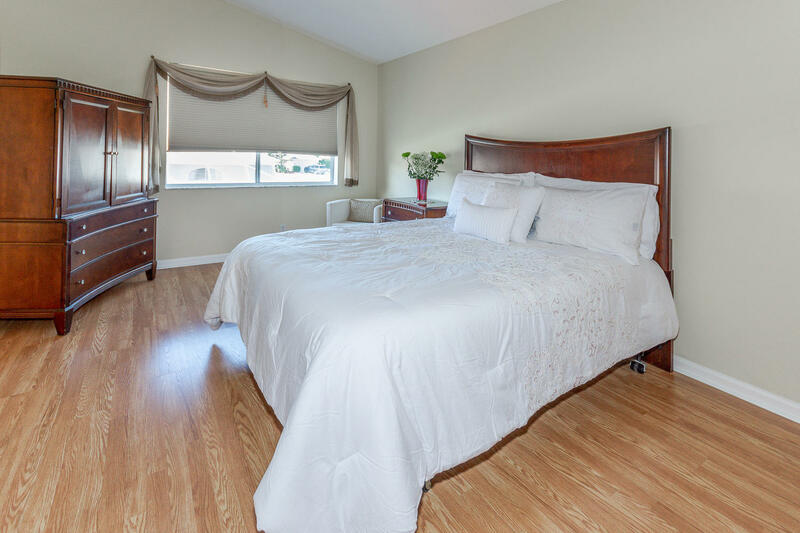 TOP RATED SCHOOL DISTRICT, CLOSE TO SHOPPING AND THE TURNPIKE, ALL AGES AND PET FRIENDLY!